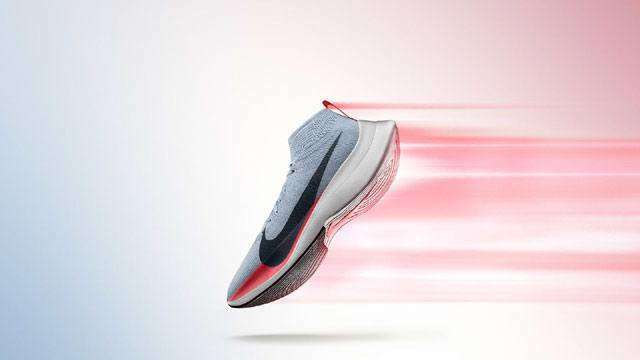 Right in the thick of the Breaking2 campaign, the Swoosh brand has recently unveiled what is considered its most advanced footwear for racing, the Nike Zoom Vaporfly Elite. Nike initiated the project in an attempt to "break the two-hour marathon barrier," enlisting the help of world-class runners Eliud Kipchoge, Lelisa Desisa, and Zersenay Tadese. The innovative pair, which features the groundbreaking ZoomX midsole, was developed based on the specifications of the athletes for the sole purpose of achieving such feat. The Nike Zoom Vaporfly Elite put a premium on maximum energy return, without sacrificing its lightweight property. The solution? The ultra-light, ultra-resilient Nike ZoomX midsole and a unidirectional carbon fiber plate. Kipchoge might have missed the record by a narrow 25 seconds, but his dramatic finish was more than enough validation of the cutting-edge sneaker tech. 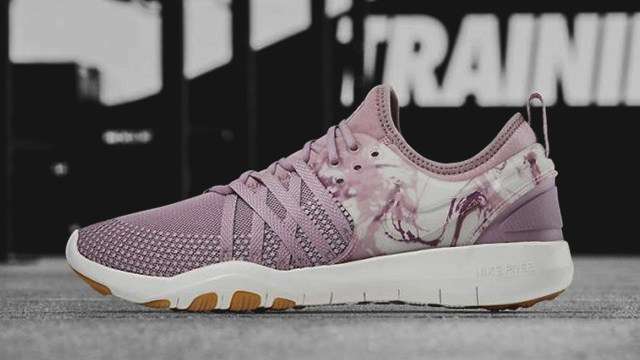 The bad news is, the exclusive pair will reportedly not be available for retail. Fortunately, it's still possible to get your hands on the Nike Zoom Vaporfly Elite, according to Highsnobiety.